Today I'm guest posting over at Fresh Mommy blog. 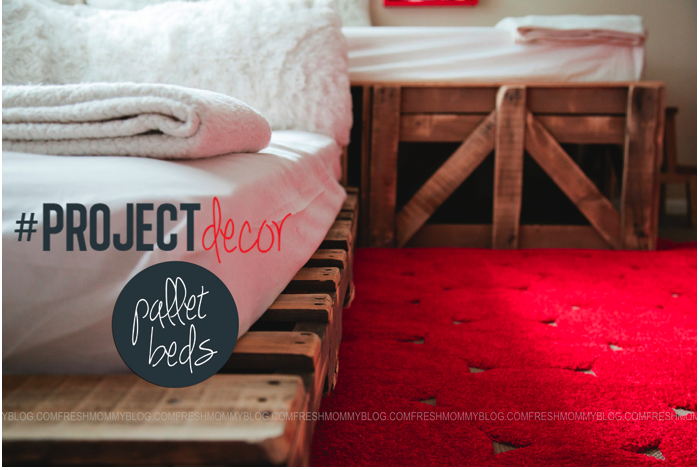 I was so excited when they asked me to be a part of #PROJECTdecor. It's a month filled with all things decor, so I know you'll wanna stay tuned. 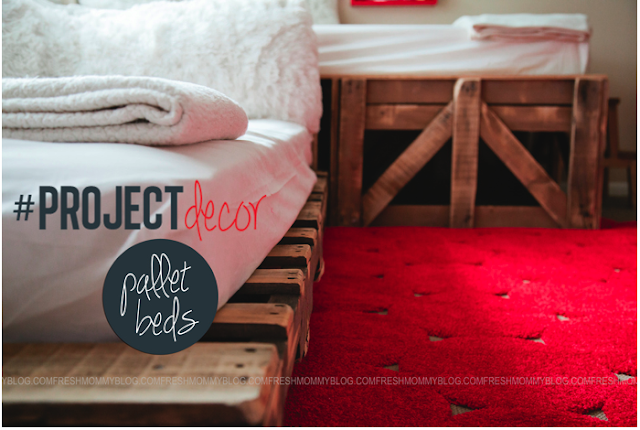 Check out Tabitha's (the author of Fresh Mommy blog) first project - DIY pallet beds. Amazing. 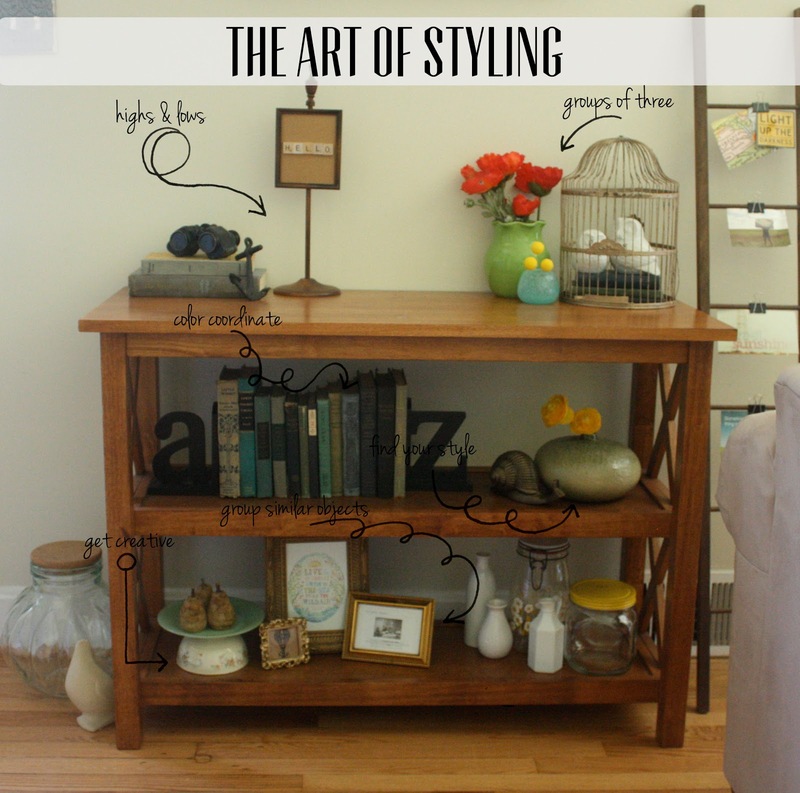 I'll be sharing several posts, the first of which is The Art of Styling where I share my tips for a well-styled bookshelf. 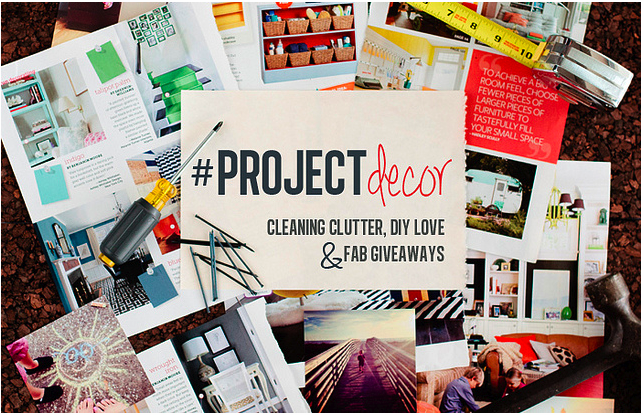 And if facebook is your jam - head on over and join the group -we'd love to see what projects you've been up to!